As we’ve been constantly reminded by our dentists as kids, what we eat really impacts the health of our teeth. Sugary foods are a big contributor to tooth decay and it’s best that we take care of our oral health to ensure less problems down the road. Just as there are foods to avoid, there are foods to include in your diet to aid in ideal oral health. Keep reading to find out foods you should be eating to help maintain teeth in tip-top shape! If you are a cheese lover, you’ve just found another reason to keep enjoying this addicting food! 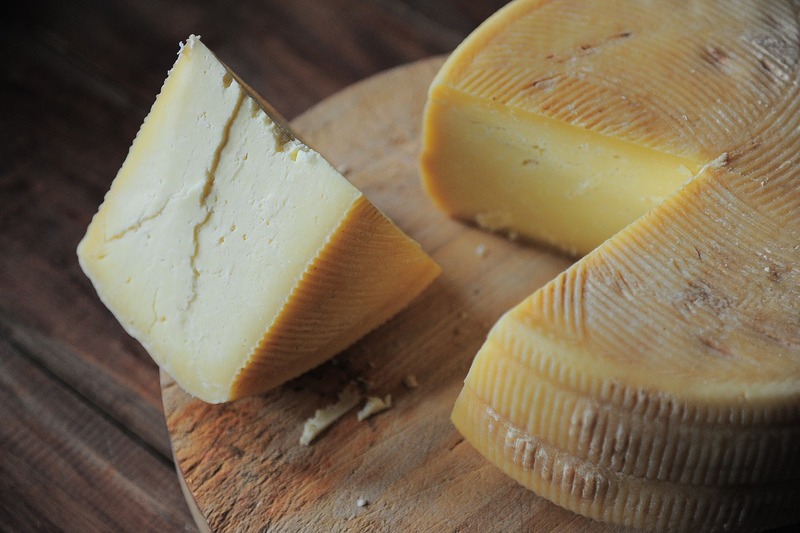 Eating cheese actually lowers the risk of tooth decay. Consuming certain cheese and other dairy products will increase saliva production in your mouth, and cheese contains calcium and protein – vital nutrients required to strengthen your tooth enamel which protects your teeth. Different compounds that are found in cheese may stick to your enamel when you eat them, leaving a coating on your teeth which adds an extra layer of protection from acid. Enjoy some cheese at the end of a meal or eat as a snack to help protect the teeth and neutralize acids from other foods. 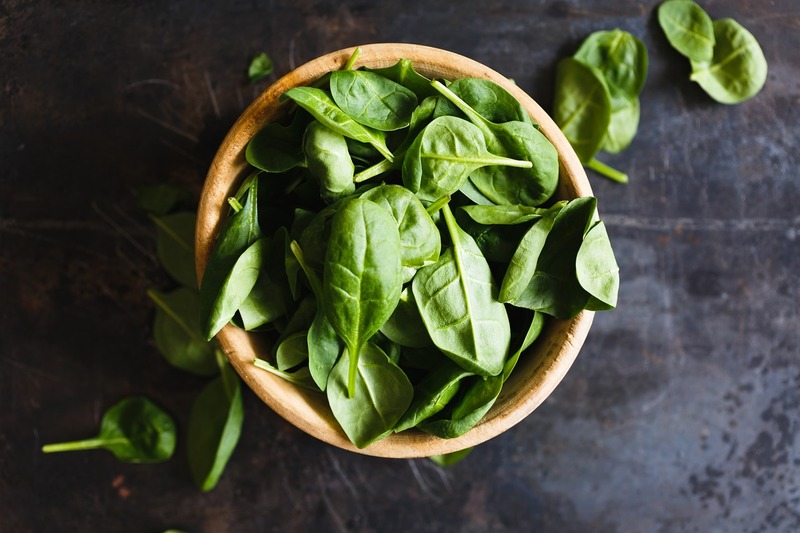 It’s not much of a surprise for leafy greens to make it on any healthy foods list, but did you know these vegetables will also aid in healthy teeth? Besides being packed with vitamins and minerals, greens like kale and spinach are high in calcium to help build tooth enamel. Spinach and kale also contain a type of B vitamin called folic acid that helps treat gum disease in pregnant women and offers a variety of other health benefits. 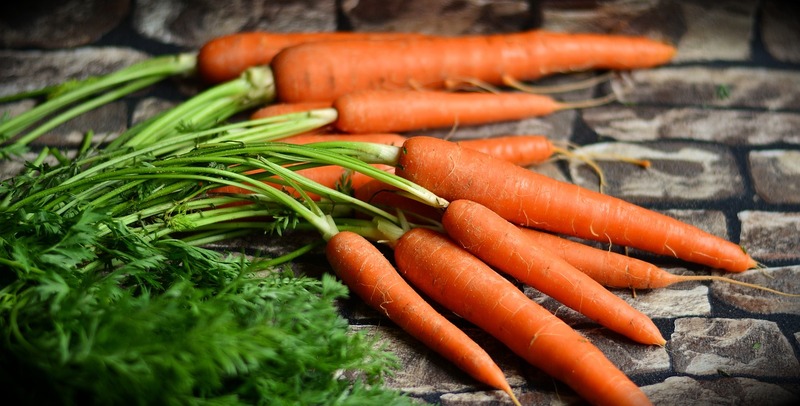 Having a diet with a healthy serving of carrots everyday will provide plenty of fiber, increase saliva production, reducing risks of getting cavities. Carrots also contain a lot of vitamin A. They also act as a natural “toothbrush,” helping scrape off food particles and other residue off your teeth and gums as you chew. Similar to cheese, yogurt also has a lot of calcium and protein to help build strong and healthy teeth. 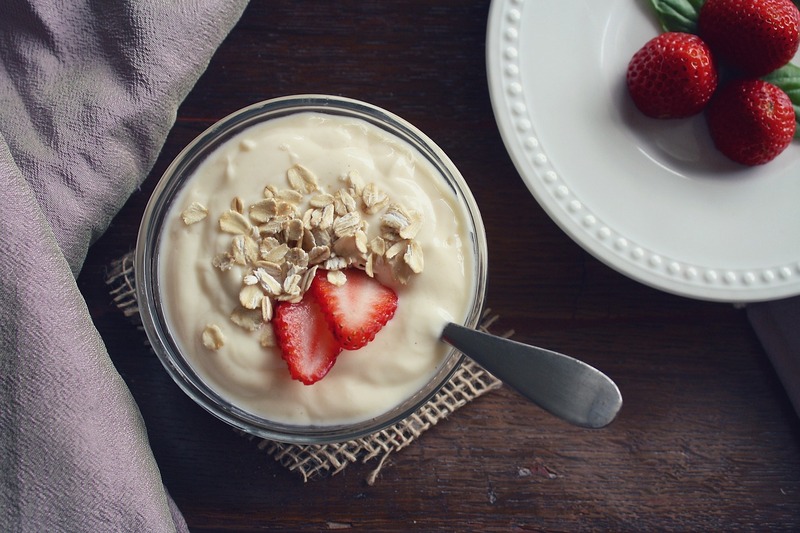 Yogurt has probiotics (good bacteria) to protect your gums from cavity-causing bacteria. Calcium plays a vital role in strong teeth, especially after your permanent ones grow in by preventing tooth decay and promoting strong enamel. Generally, yogurt with no sugar added is your best option. Nuts can provide additional support for healthy teeth with its tremendous amounts of fiber, calcium, and other important vitamins. 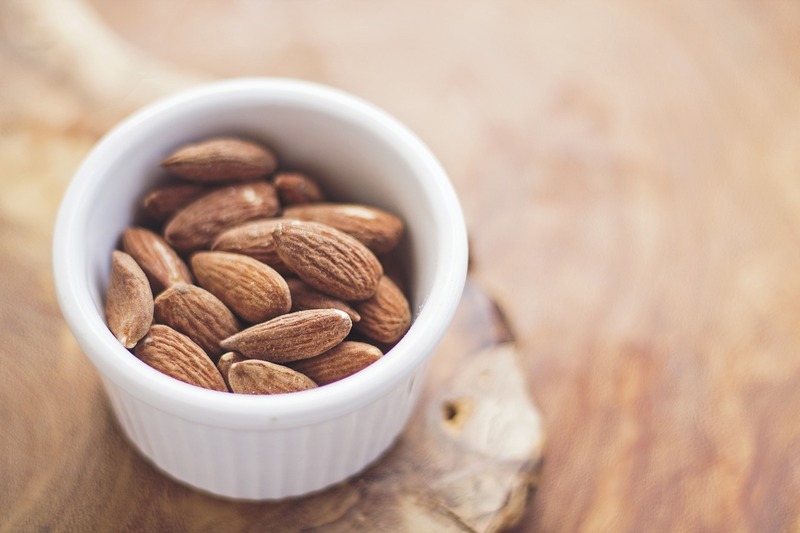 Almonds for example, are low in sugar and a great source of calcium and protein, making them perfect to snack on while helping maintain strong teeth. Enjoy a healthy serving a day as a snack, or throw it on top of a nice salad to kill multiple birds with one stone to ensure a healthy smile. Arguably one of the easiest ways to stimulate saliva production, drinking plenty of water will keep high saliva levels in your mouth. Saliva is an important defender in tooth deterioration, so keeping yourself well-hydrated on a daily basis will counteract the acids that will eat away at your tooth enamel. 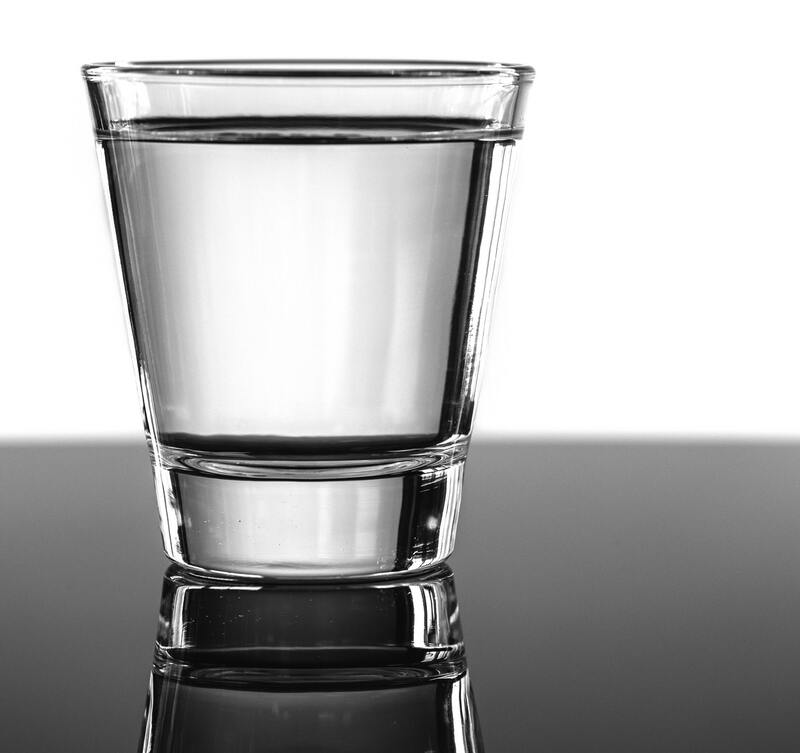 Drinking water also helps rinse away food particles in your mouth, keeping your teeth and mouth nice and clean. Apples are another surprising way to help clean teeth. Taking a nice bite out of a crisp apple will help scrub away food particles, boost saliva production, and wash away unwanted bacteria. 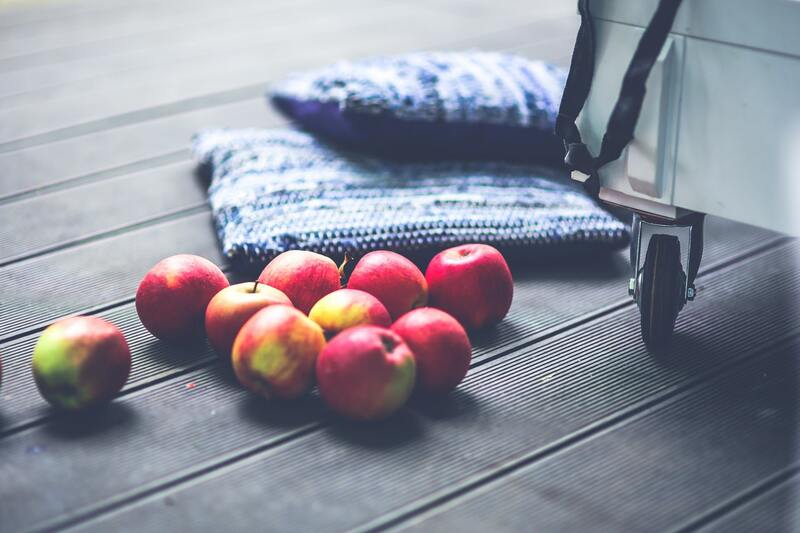 While keeping in mind the high amounts of sugar apples contain, having some apples in moderation may help prevent cavities during the day between brushing. The seven foods listed above are considered beneficial for your teeth, but they should not be solely relied upon! There is absolutely nothing better for your teeth than regular brushing, flossing, and routine cleanings and checkups with your dentist or orthodontist. Are you ready to get the smile you’ve always wanted? Is it time to schedule an appointment? 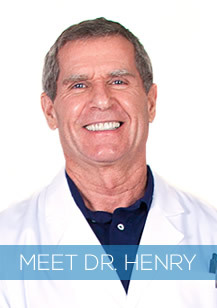 Make sure you schedule a free new patient exam with Braces by Henry online to see if we can serve you!